In this video we see adventurer and explorer Ben Fogle experience a tai chi class. 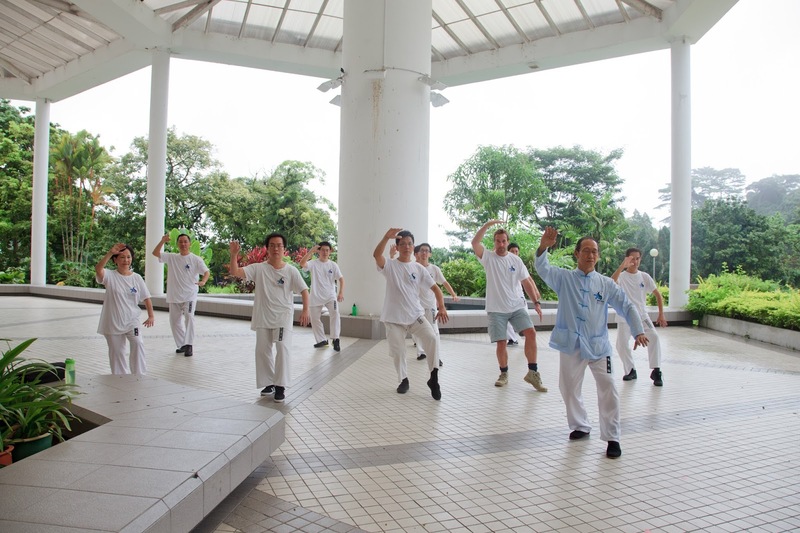 Master Wong, who has been teaching tai chi for 20 years, believes this martial art is a great way to maintain your health and shows Ben some moves. Ben also pays a visit to the Sarawak Craft Pavilion, an art gallery and restaurant which represents the local Sarawakian culture. Ben is introduced to Mary who works within the Pavilion demonstrating how to weave. Just one item can take up to three months to make! One thing’s for sure, whether it is dry or wet, there is always something to do in Sarawak.